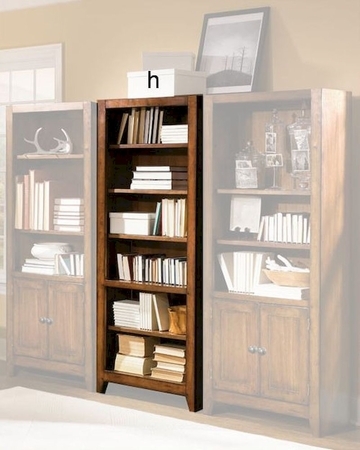 Aspen Furniture Open Bookcase Cross Country ASIMR-333. 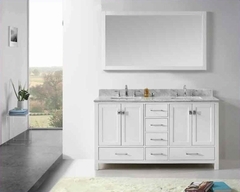 Cross Country collection brings the robust appeal of the great outdoors inside. The rich, saddle brown finish adds bold appeal to this versatile collection. 1 x Open Bookcase ASIMR-333. Open Bookcase - 33"W x 14"D x 75"H.
Constructed of hardwood solids with sustainable mango veneers.